If you are going to study Biology then you most likely want to know what is the single most important concept in Biology. What central theme links all research studies of plants, flies, bacteria, and humans together? 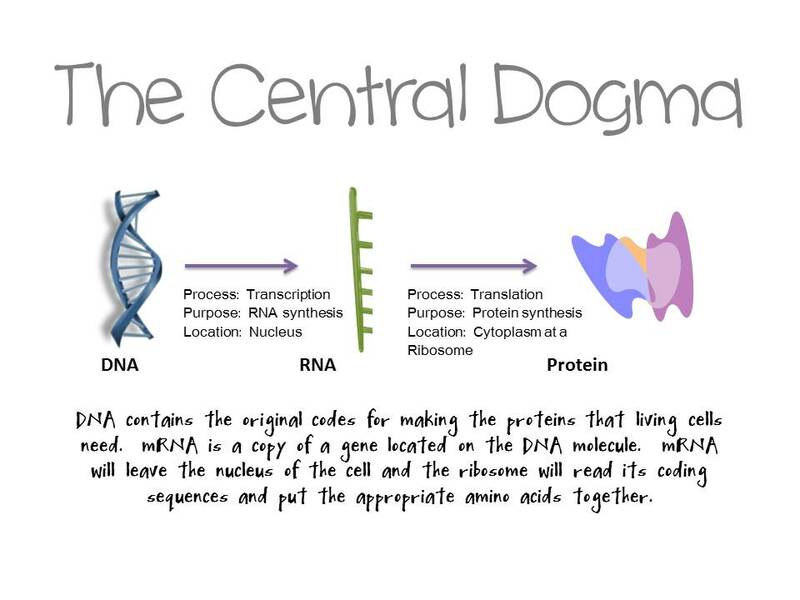 The Central Dogma was first stated by Francis Crick in 1958 (not too long ago compared to how long humans have been on Earth!). The central dogma states that information in cells is passed from DNA to RNA to Proteins. All living organisms follow this path so we can study bacteria and mice and expect many results to be similar in Humans. 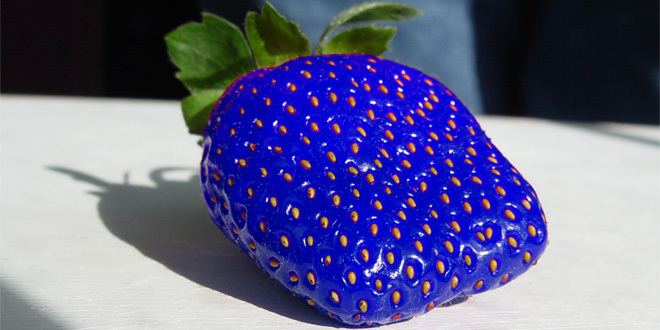 All living organisms (does not include viruses) use DNA as a medium to pass genetic information to offspring. Is there a common link where life came from? Diseases that involve defective structures inside the cell (like sickle cell anemia) can be traced to a defect in the DNA sequence.